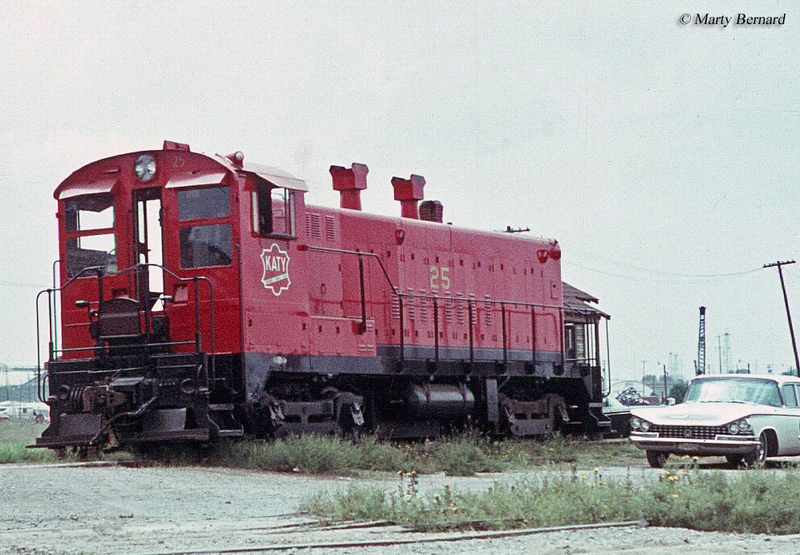 The Baldwin DS-4-4-1000, along with its DS-4-4-660 counterpart was meant to replace the earlier VO1000. 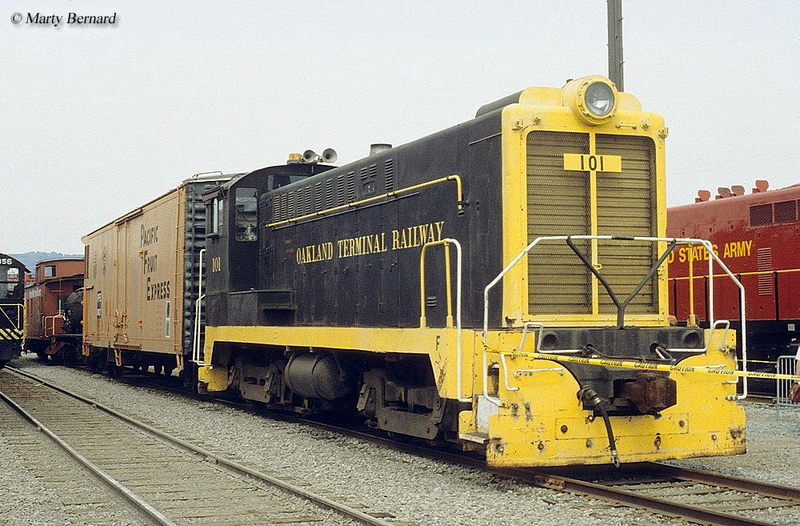 While the model name was complicated enough Baldwin also built two versions of the DS-4-4-1000, which used different prime movers and ultimately resulted in being one of the company's most successful small switchers it ever cataloged. Interestingly, Baldwin's more powerful designs sold relatively well while smaller switchers like the DS-4-4-600, VO-660, and DS-4-4-750 were not nearly as popular with railroads. 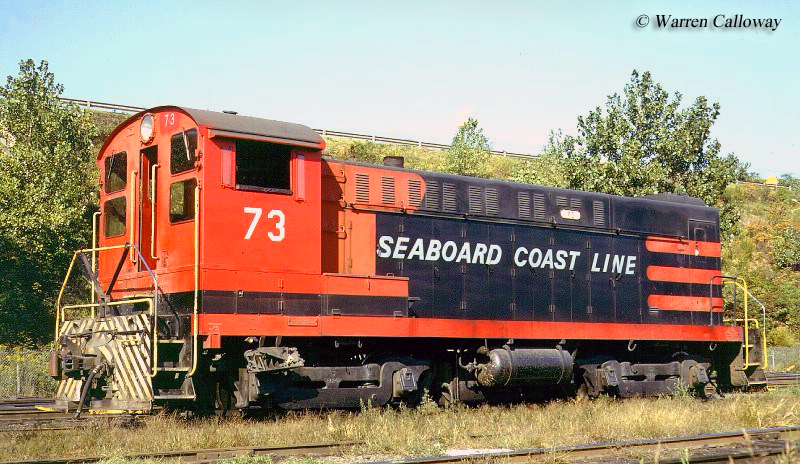 Unfortunately, though, the company's switchers were all that carried it during the diesel era as its larger road-switcher and cab designs were disliked due to their reliability issues. As such, the Baldwin Locomotive Works, an institution even during own its time, left the locomotive market in the mid-1950s. The Baldwin DS-4-4-1000 followed its predecessor model the VO-1000 in 1946 originally using the company's 608NA prime mover which could produce 1,000 horsepower using a B-B truck arrangement (two axles per truck). Aside from the updated prime mover the model was virtually identical to the VO1000 with all internal components outsourced to Westinghouse and continued to carry a length of 48 feet, 10 inches. The only noticeable difference was the DS-4-4-1000's increased starting tractive effort of 72,000 pounds. This first version of the model was built through January of 1951 and sold rather poorly as only 56 were ever built for a handful of Class I railroads (the Reading would come to own the most, 14). However, the second version, which used the company's somewhat more reliable 606SC prime mover produced the same 1,000 horsepower while also offering turbocharging, the first ever Baldwin switcher to feature such an option. Interestingly, production on the updated DS-4-4-100 lasted only until November of the same year, 1951. However, in just 11 months Baldwin was able to sell some 446 DS-4-4-1000s to several Class Is (like the Union Pacific, Chicago & North Western, Reading, Seaboard, Frisco, B&O, and others), smaller railroads, and industries. This time, Baldwin also found interest in Canadian lines, notably the Canadian Pacific Railway. 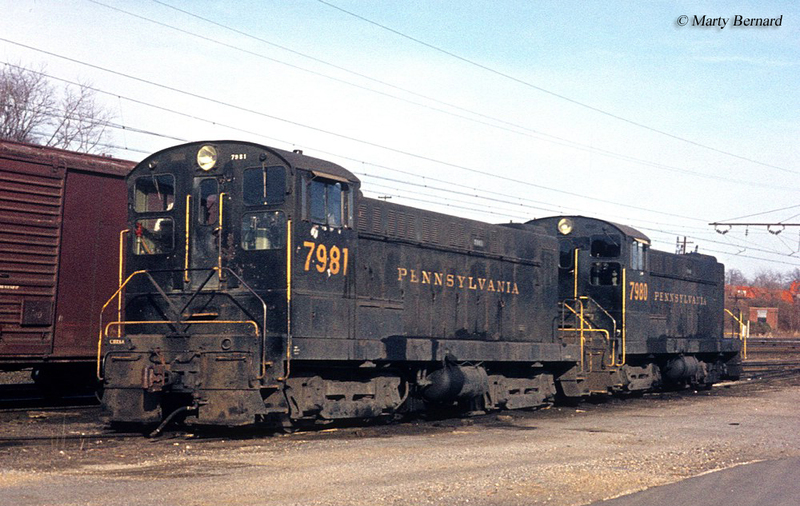 Once again, the company's best customer proved to be the Pennsylvania Railroad which bought 136 examples alone. As with the DS-4-4-750, the DS-4-4-1000 ended Baldwin's use of its dizzying classification system. In its place, the builder introduced a more standard classification after 1951. For instance, the S-8 and S-12 models, which replaced the DS-4-4-750 and DS-4-4-1000, used the "S" to signify they were switchers and the numbers designated their horsepower rating, abbreviated (800 and 1,200 horsepower). Because so many DS-4-4-1000s were built several are preserved today across the country including; AT&SF #2260, CP #7069, Katy #106, Oakland Terminal #101, and Reading #702. Additionally, shortline SMS Lines, which fleets a large collection of Baldwins preferring their incredible ability to pull operations former Copper Range #101 and PRR #9069. Finally, for more information about the DS-4-4-1000s please refer to the chart below for a complete production roster.